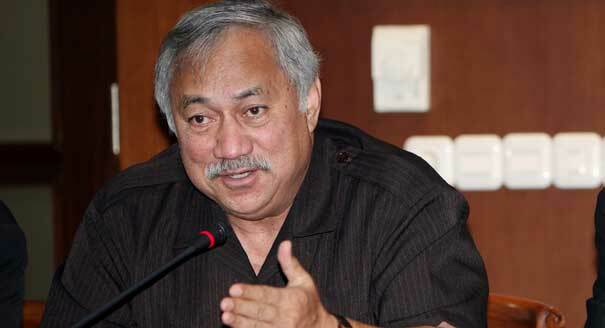 First elected in 1988, he is currently serving in his eighth term representing American Samoa. He graduated from BYU. He served three years in Vietnam. He served as administrative assistant to Chief A. U. Fuimaono (American Samoa’s first elected non-voting Congressional delegate from 1973 to 1975). He is married and has five children.